The Girls welcome back DC funny dude, Jamal Newman, as their special guest! Listen in as they discuss the intrusive settings on Spotify, the “roasting” of Sarah Silverman, and the REAL reason that George Washington Carver found many uses for peanuts. 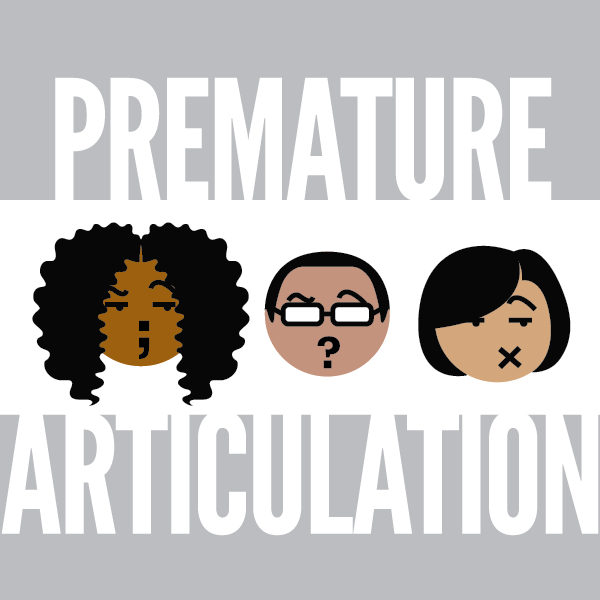 The Urban Dictionary brings to you the terms “Premature Articulation” and “E-void.” And Grammar Nerds out there, please help Traci with placing her punctuation earlier in her sentences. For more hilarity from Jamal, check out his Facebook page and his twitter page, @cmicreleaf247. Posted by tracekilla on September 18, 2013 in Podcasts and tagged Jamal Newman, the side eye podcast, The Side Eye Podcast Episodes.